This College is accredited by NAAC A (National Assessment and Accreditation Council) validity is 10 Jul 2021 and the score is 3.12 . This college gave me a divine feeling when I stepped into the college for first time after looking at the goddess Sarasvati idol which is right infront of the college. 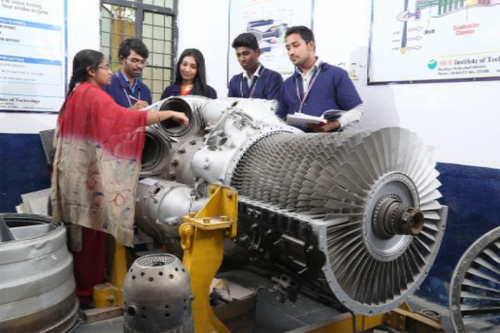 The college has excellent lecturers who are ready to help us at any time and has the wonderful infrastructure and it is improving at the tremendous pace. Currently, I am pursuing M.Tech (Computer Science). As a computer science student, I feel lucky enough to have good lecturers and sophisticated labs like the Internet of things(IOT) lab and Big data lab. Especially the Big data lab has several nodes in big data Hadoop cluster environment maintained at industry standards so that we can get hands-on experience with big data technologies. I am doing my project on Hadoop technologies. The big data lab and my guide are helping me to learn new things and complete my assignments on time. These labs will help students to work and think innovatively which will help during placements. I am looking forward for the new entrepreneur lab which is under construction. Thank you MLRIT. Each and every classroom is well equipped with a projector and computer for digital learning. There is open Wi-Fi available on the campus. A canteen is gifted to students and teachers to hang out, and other fast-food stalls are also present. Sports and Games are extremely encouraged here, and recently an indoor stadium has been built with badminton courts, a fully equipped gym at restrictive timings, table tennis rooms with more than 6 tables, four snooker tables and many more.It has hostel separate for studnts playing sports. 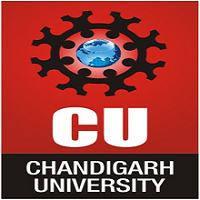 The faculty are average when compared with other colleges.Placements for CSE and ECE departments are better than other departments, yet companies for other branches do visit. 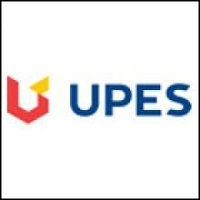 There is a seperate block for campus training program for seniors which polishes their soft skills and technical knowledge for facing interviews. There is a newly built production and management lab, programming lab in association with Tata and virtusa respectively. 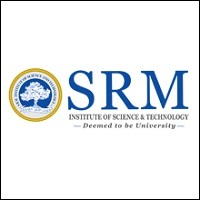 The special about this College is in research.It has research and development labs and more. I want to know about the placement of MLF Institute of technology?? 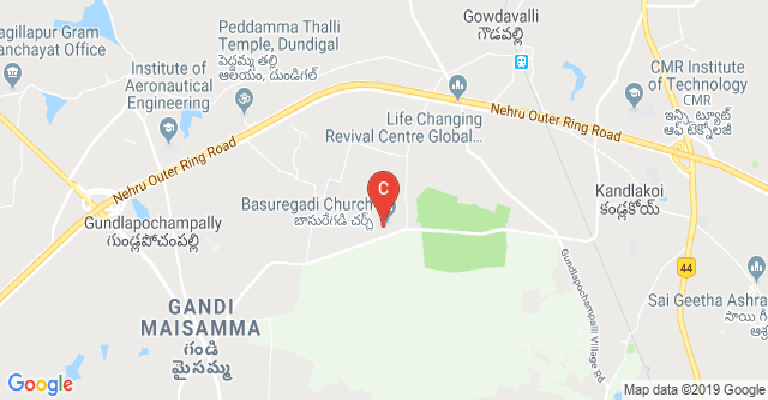 Are there any PG hostel or sharing rooms near the college? This College is accredited by NAAC (National Assessment and Accreditation Council) A validity is 10 Jul 2021 and the score is 3.12 . 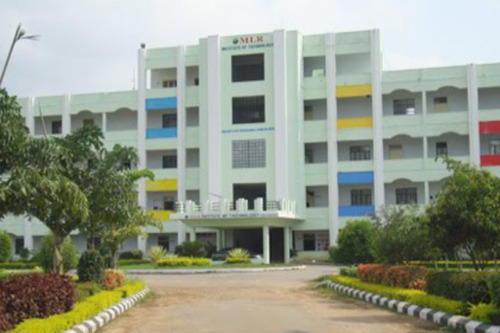 Boys Hostel :MLRIT has a home away from home for those students who come from various other states and city outskirts providing them the best amenities to make them feel at home. The students develop a sense of responsibility and learn to manage their life independently staying in hostels. They also develop qualities such as solidarity and comradeship having gained rich experience living in the hostels. Salient features:-Fully furnished and Spacious ventilated rooms accommodating two in each room. A separate residential facility for boys within the campus. Well-furnished dining rooms accommodating more than 350 students at a time. Hygienic food made under the strict supervision of hostel authorities. RO Mineral water facility round the clock. Hot Water availability in Winter. 24/7 Power Availability Study room, TV room, Departmental store for Daily needs, Cafeteria, Gymnasium facility available. Outdoor and indoor games facility. Wi-Fi facility is available round the clock. Fully secured and comfortable housing facility to all the inmates. Ragging – free environment. Unlimited Hygienic and Quality food. Personal care and regular counselling First-Aid Facility.Health care and regular visits of registered physicians. Once in a week outing facility. Bus Facility available within the group of Institutions. 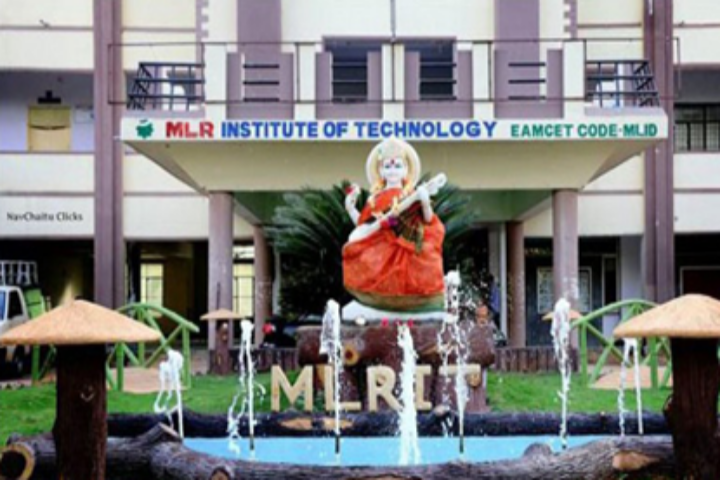 Girls Hostel :MLRIT has a home away from home for those students who come from various other states and city outskirts providing them the best amenities to make them feel at home. The students develop a sense of responsibility and learn to manage their life independently staying in hostels. They also develop qualities such as solidarity and comradeship having gained rich experience living in the hostels. Salient features:-Fully furnished and Spacious ventilated rooms accommodating two in each room. A separate residential facility for girls within the campus.Well-furnished dining rooms accommodating more than 350 students at a time. Hygienic food made under the strict supervision of hostel authorities. RO Mineral water facility round the clock. Hot Water availability in Winter. 24/7 Power AvailabilityStudy room, TV room, Departmental store for Daily needs, Cafeteria, Gymnasium facility available. Outdoor and indoor games facility. Wi-Fi facility is available round the clock. Fully secured and comfortable housing facility to all the inmates. Ragging – free environment. Unlimited Hygienic and Quality food. Personal care and regular counselling First-Aid Facility. Health care and regular visits of registered physicians. Once in a week outing facility. 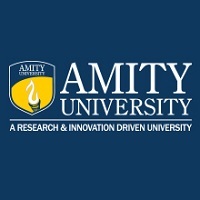 Bus Facility available within the group of Institutions. Medical/Hospital :College provides health care to the students and staff to which someone who is injured or taken ill on the premises can be taken for first aid and to await the arrival of professional Emergency Medical Services. In case of Emergency, we will send to NARAYANA HRUDAYALAYA-MALLA REDDY Hospital, Suraram for all medical and emergency cases. The hospital is only 4Km away from the college and will send the ambulance along with the doctor in case of an emergency. The College has 20 first aid kits distributed to various departments. Library :At present, the library has a carpet area of 1275 Sq.Mt. The reading space is 400 Sq. Mt which can seat over 500 students. The institute has a duplex library which is spacious and voluminous enough to accommodate more than 4595 titles, 31483 volumes. More than 132 National and 93 International Journals. Digital library is equipped with 30 Systems connected to dedicate Internet Server. Digital Library is well stocked with NPTEL (National Programme on Technology Enhanced Learning) material covering most of the important subjects and to access E-journals, E-books, E-learning. The library has DELNET (Interlibrary loan) for resource sharing and it is fully computerized with the bar-coding system. Sports :The college has Indoor and Outdoor Sports Facility for students. 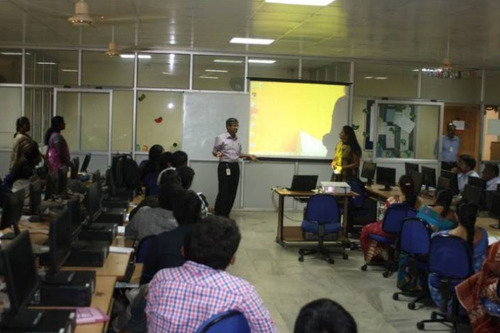 I.T Infrastructure :The college has I.T Infrastructure Facility for students. 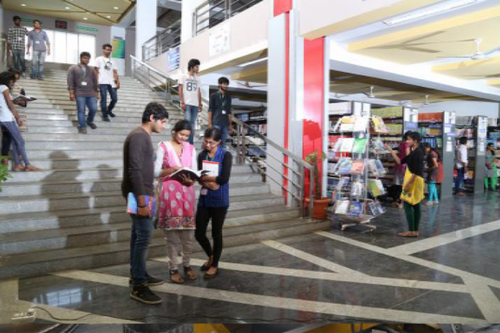 Cafeteria :The College has the well-established canteen with the sitting capacity of 120 number and also has Nescafe, Coffee Day and Food Book Outlets serving fresh and delicious food to the students and staff. Auditorium :The College has an auditorium to sit 1000 person with latest audio and video systems to host national and international conferences and other events. Transport Facility :The college has Transport Facility for faculty and students. Alumni Associations :The college provided Alumni Association Facility for students. Wifi :The entire campus is Wi-Fi enabled. Classrooms :The College has RCC building with enough classrooms. Banks/ATMs :For the convenience of the students and staff and to save their valuable time, the college provides the facility of ATM. The college has HDFC ATM CENTER within the campus providing services to Students and Staff and also the people from adjoining villages.